From 20 -23 July, Barcelona, where the 1992 Olympics were staged 25 years ago this summer, will become the fourth Olympic sailing venue to host the Series, alongside Qingdao, Rio and Sydney. 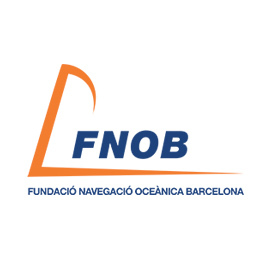 FNOB and OC Sport collaborate once again to further push the boundaries of sailing in Barcelona with another world-class major sporting event. The Extreme Sailing Series™ is set to return to Spain as Barcelona is announced as host for the fourth Act of the 2017 season, in a four-year deal with Host Venue Partner Fundación Navegación Oceánica de Barcelona, FNOB. The cosmopolitan capital of Spain’s Catalonia, a major tourist destination and one of the world’s leading cultural and economic centres, is the final venue to be announced as part of the 2017 global tour. From 20 -23 July, Barcelona, where the 1992 Olympics were staged 25 years ago this summer, will become the fourth Olympic sailing venue to host the Series, alongside Qingdao, Rio and Sydney. Andy Tourell, Event Director of the Extreme Sailing Series commented: “We are thrilled to return to Spain, and for the first time to Barcelona. The iconic Olympic city ticks many of the boxes we look for in our host cities, including excellent racing conditions, commercial interest and the ability to race close to the shore. “It is the perfect addition to our already exciting line-up of European venues and I have no doubt that over the next four years it will deliver some of the signature exhilarating racing the Series is famed for,” added Tourell. The free entry public Race Village will be located in front of the impressive structure of the W Barcelona hotel on the Plaça Rosa dels Vents in the Barceloneta neighbourhood, the same location that the fleet of IMOCA 60s use to start and finish their epic voyage in the Barcelona World Race. The Race Village will provide the perfect viewing arena for the racing, and will also offer a host of on-shore entertainment. Spectators can also watch the action for free from nearby Sant Sebastià, Barcelona’s longest beach. 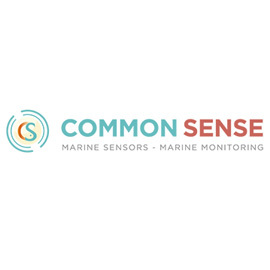 David Escudé, Sports Commissioner for Barcelona Council said: “It is an honour to work with OC Sport, the owners and organisers of the Extreme Sailing Series, to bring one of the most spectacular sailing events in the world to Barcelona. 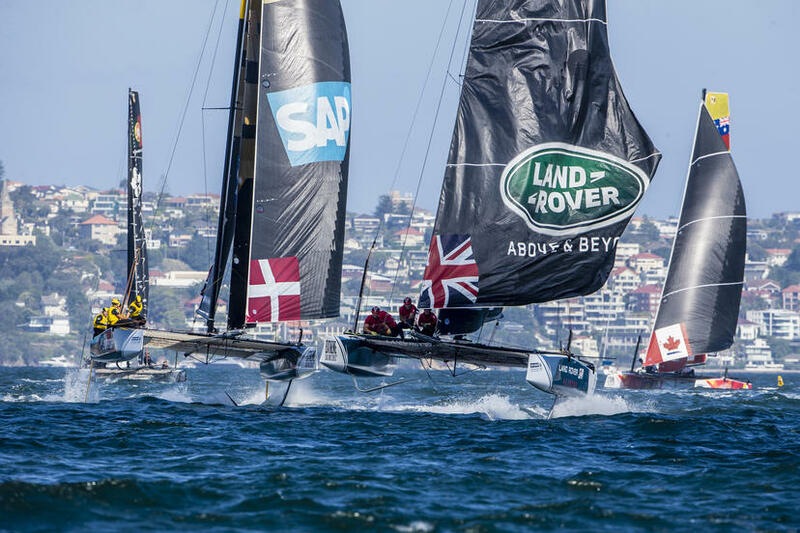 “Barcelona has a history of hosting large-scale events and has an excellent infrastructure that will provide the perfect foundations for the Extreme Sailing Series event, which will draw in thousands of spectators to the city. It is, without a doubt, an ideal destination for the sponsors and the teams of the Series,” added Escudé. Xosé-Carlos Fernández, General Director of FNOB commented: “Hosting the Extreme Sailing Series in Barcelona is a mark of the city’s status in international sailing. 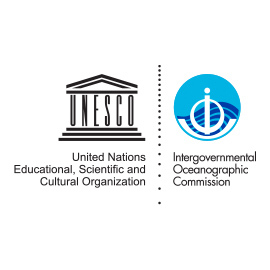 Thanks to the local institutions and the hard work carried out by FNOB, the local yacht clubs and the Spanish and Catalan Sailing Federations, Barcelona is host to some of the world’s greatest sailing events; such as the Barcelona World Race, The Race, sailing world championships and the New York to Barcelona race, to name a few. 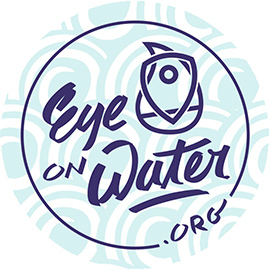 “The Extreme Sailing Series organiser OC Sport has the full support of FNOB in this endeavour, and together I am positive we will make the event a great success,” he added. This will be the first time the ultimate Stadium Racing championship will be hosted in Spain since Almería in 2011, and the first time since the Series transitioned to the hydro-foiling GC32 catamarans. It is not the first time that founder and organiser of the Extreme Sailing Series, OC Sport, has staged a sailing event in the city, however. 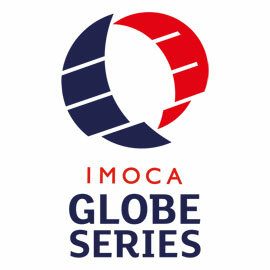 In 2006 OC Sport created and co-organised the Barcelona World Race alongside FNOB. The double-handed, non-stop, round-the-world yacht race was a first in the sport of offshore sailing, and this new partnership sees FNOB and OC Sport collaborate once again to further push the boundaries of sailing in Barcelona with another world-class major sporting event. For those interested in a more unique experience, including the opportunity to ride on board a foiling GC32 during racing, take a look at the VIP packages available.